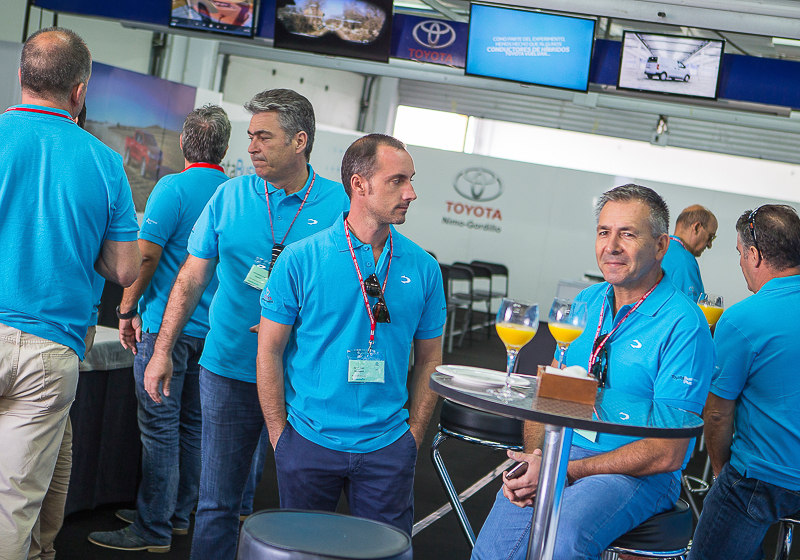 Companies engaged in various sectors, have Cardoso School to organize promotional events at circuits like Jerez, Monteblanco, Cheste, Portimao, etc. 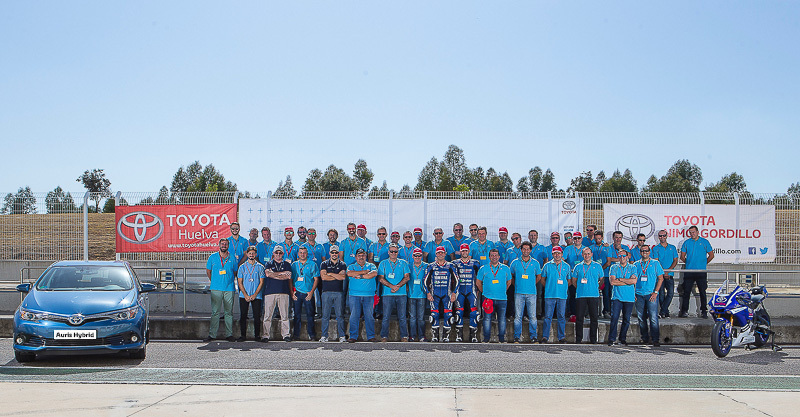 Examples are events Track Days Yamaha, Bridgestone Biker`s Club, Toyota Nimo - Gordillo, where these companies have Cardoso School to organize, manage and develop such events. 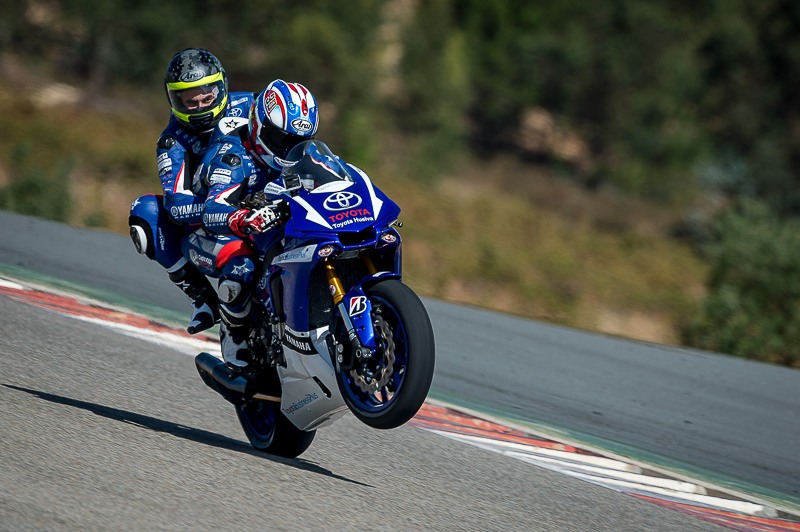 Besides having a star activity for such events as the Passenger Experience, made our Yamaha R1 tandem. 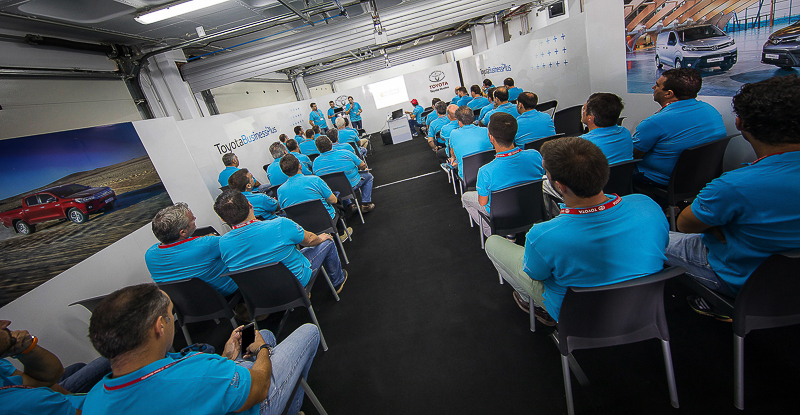 We have a MotoGP infrastructure, which can be personalized with the image of the company getting a spectacular result.